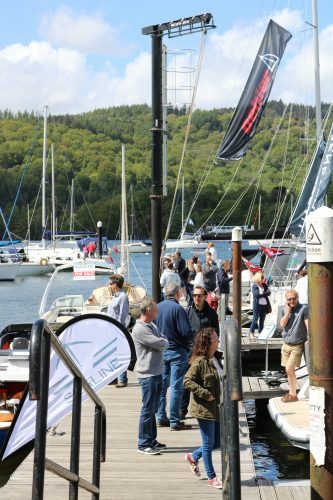 2019 will see the 4th annual Windermere Boat show take place in Bowness-on-Windermere. More than 150 vessels from small motor boats to large luxury yachts – including Beneteau Yachts, Jeanneau, Greenline, Hanse, Sealine Motor Boats, Four Winns, Brig and MasterCraft – will make an appearance at the Windermere Boat Show 2018. And, it is fast becoming a show for unveiling prototypes, so visitors can expect to try out more products this year too. 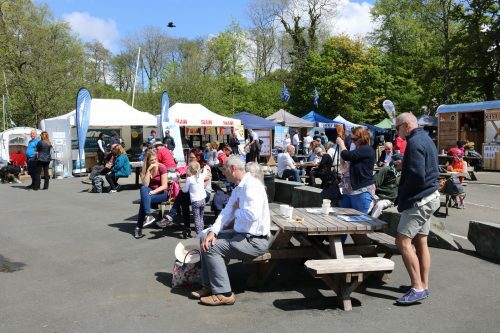 There will be family-friendly activities on and off the water, including life jacket clinics and specialist retail outlets on hand to offer advice and discounts. Plus, charity organisations, including RNLI and Sea Shepherd –a marine conservation charity with a mission to end the destruction of habitat around the UK’s coastlines – will be there talking about the valuable work they do. And, since the Lake District is renowned for its out and about lifestyle, there will be an outdoor adventure zone new to this year’s show.